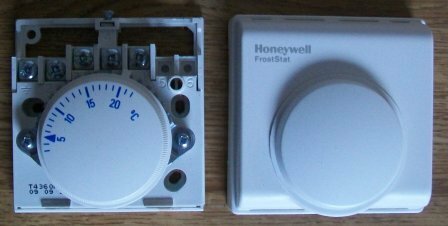 The T4360 Frost Thermostat is ideal for giving protection to boilers and pipes from frost. 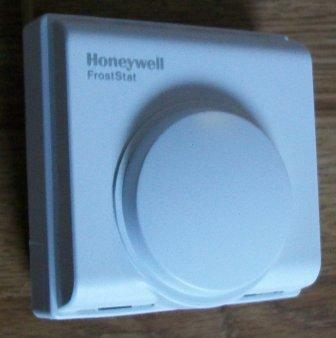 This thermostat should be placed in the coldest areas of the building such as the loft and garage etc. 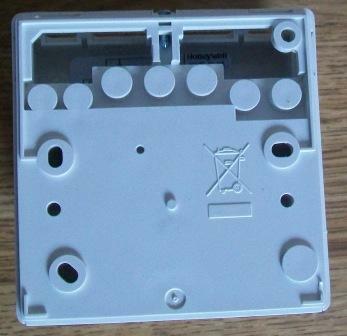 Has a temperature range of 3C to 20C and has a tamper proof cover. Comes with instalation instructions and mounting screws.